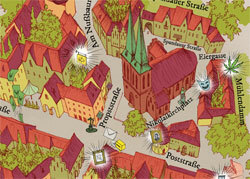 The highly visible center of Nikolaiviertel is the St. Nicholas Church. 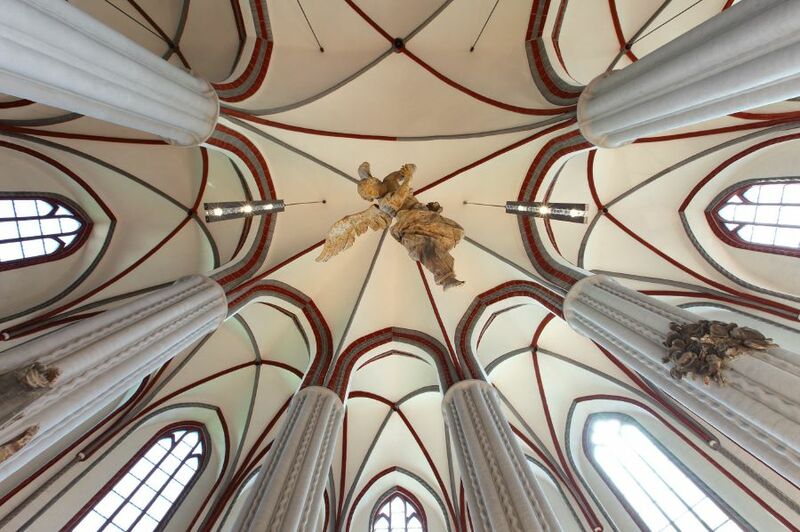 It is the oldest church in Berlin and was one of the most important cultural centers of the city. Today it is the Stadtmuseum’s most visited location in Berlin. The churches history dates back to the founding of the city around 1230. 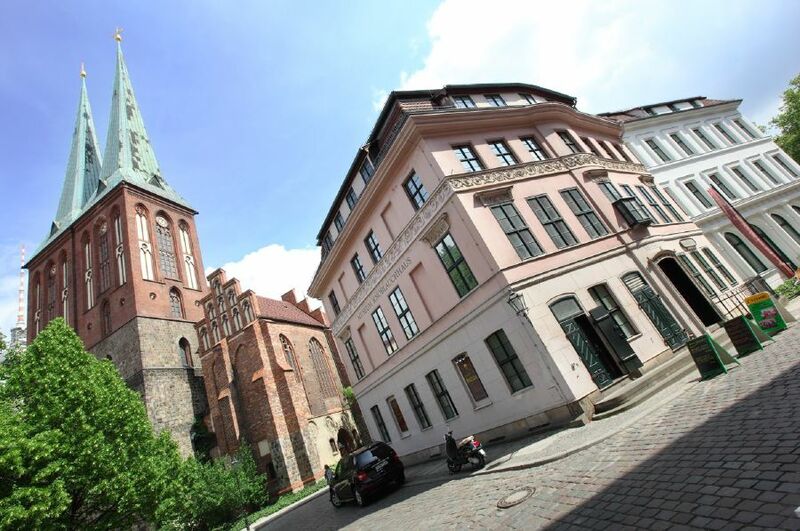 The religious building was the workplace of the deacon and song writer Paul Gerhardt (1607-1676) and cantor Johann Crüger (1598-1662). Today, the Church of St. Nicholas presents a working museum with a stunning exhibition of its 800-year history and its importance for the city. 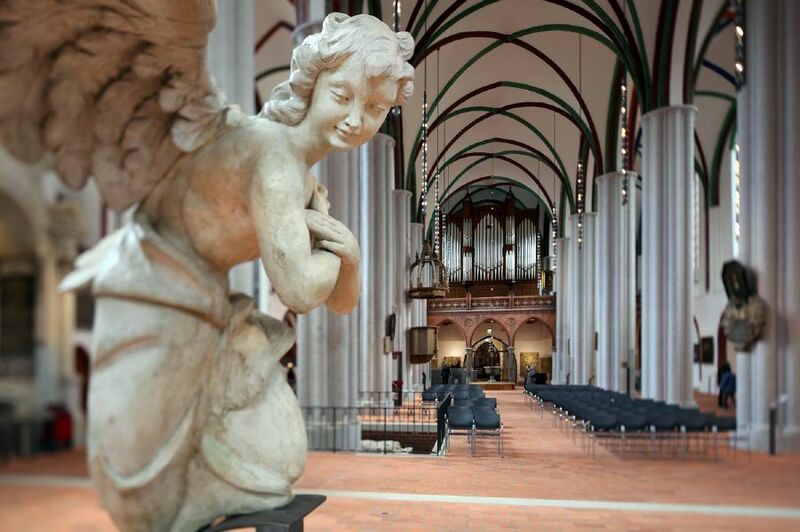 In addition to the permanent exhibition “From city founding to twin spires”, the church is also the site of many events, concerts and readings of the Stadtmuseum (City Museum).